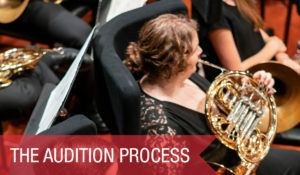 WA Youth Orchestras holds auditions in November & December each year to determine positions in ensembles for the following year. All members are required to re-audition every year and positions are declared vacant until the audition process is complete. 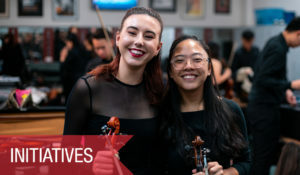 WA Youth Orchestras are inviting young voices to apply to join us in bringing a unique, impactful, and historically vital work to the Western Australian stage. Read more and apply here. WA Youth Orchestras run initiatives throughout the year designed to facilitate education, development and cultural exchange. Read on about our latest initiative below.